When you need to get out and about, our professional drivers will get you there with our complimentary scheduled transportation. Even if you own a vehicle you are always welcome to use this service! 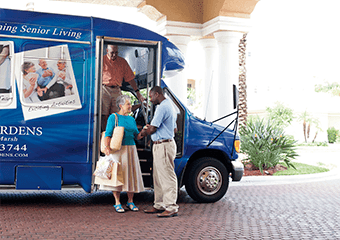 Check the schedule for regular trips to nearby locations such as dining, shopping, religious services and other fun excursions, or for personal appointments, like going to your doctor’s office. Just make a request at the Concierge Services Desk a couple days in advance and we will make sure you get there on time. 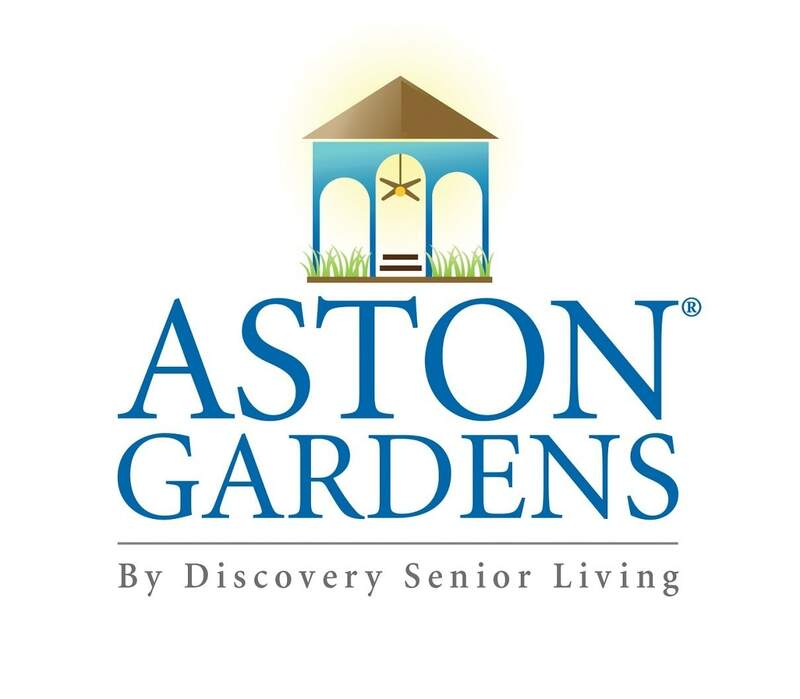 The affordable, carefree lifestyle at Aston Gardens communities means you don't have to worry about home maintenance. 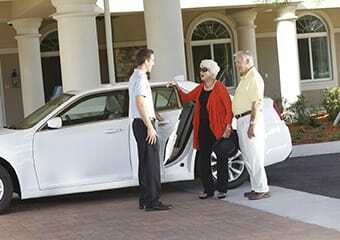 Our professional team makes sure your home is in tip-top shape and is on site daily to address concerns immediately. Your safety and security are also as important to us as they are to you. Each home includes an emergency call response system and you can rest assured that a capable associate is available 24 hours a day, 7 days a week to ensure your absolute comfort.